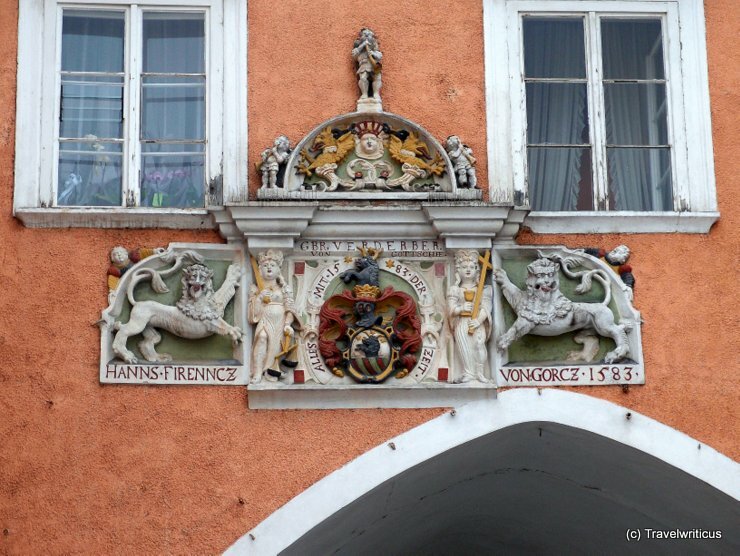 Relief with the coat of arms of Hannes Firenncz whose family came from Gorizia. I saw this relief at the walls of the Verderber – Haus. Which amazing reliefs do you know?